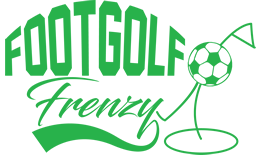 Approximately half an hour from Dumfries, in Castle Douglas, Kirkcudbrightshire, is the Castle Douglas Golf Club which is opening its doors on weekend afternoons for Footgolf. This is a 9 hole course with a combination of tricky technical holes and easier, lower scoring ones, making it a dynamic and fun course for players of any level. This is a wonderful undulating and scenic course which is well-maintained with wide open fairways as well as established trees. Footballs are available for £1 hire, and buggies are available to hire if you wish. There is a bar and restaurant on site, with Wi-Fi available, so come and relax after your game is over. 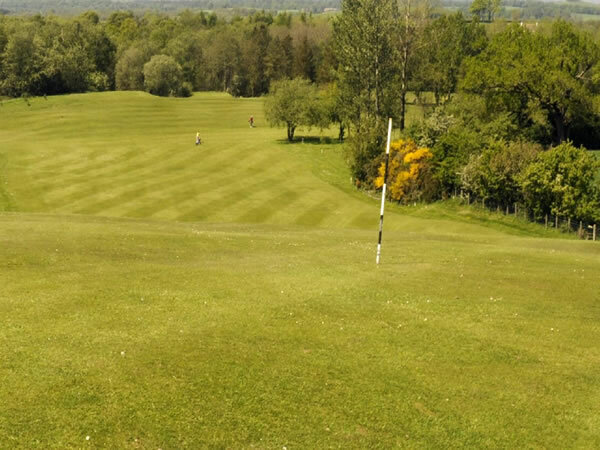 Castle Douglas Footgolf is ideal for families or groups of friends, looking to relax with a fun and friendly activity.